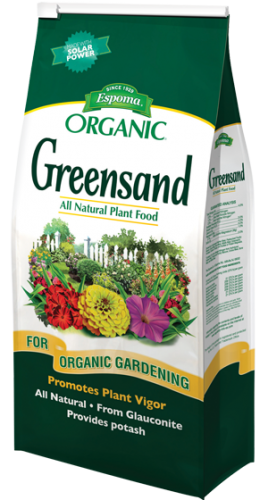 Espoma Greensand is the highest quality, all natural, non-burning, purest Greensand obtainable. Espoma Greensand is mined from natural deposits of glauconite. These deposits are of marine origin and are composed primarily of iron–potassium silicate, which gives it it's bluish green color. Potassium is an essential nutrient needed by all plant life. Other valuable properties of Espoma Greensand are it's ability to loosen clay soils, bind sandy soils, and increase the water holding capacity of all soils. 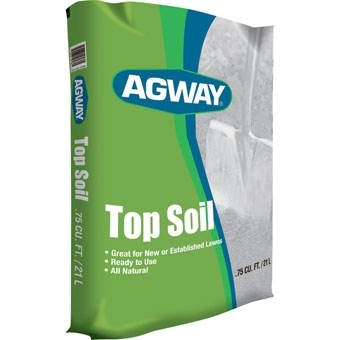 It is an exceptional soil conditioner for flower beds, gardens and lawns. *Please call to check availability. This product is not always Available. Feeds and protects in one easy step. Provides up to 8 weeks of insect protection. 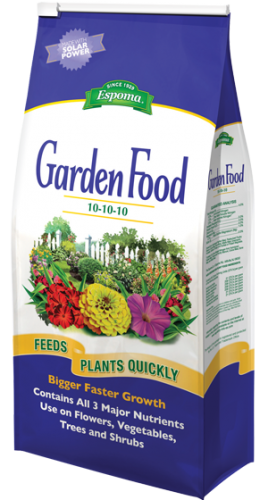 Fertilizer promotes strong roots & beautiful blooms. This 5 lb. 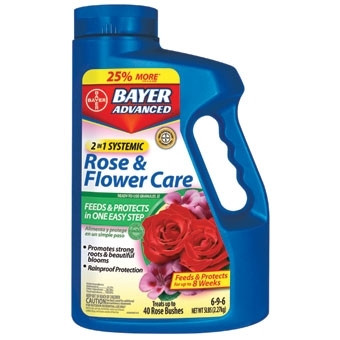 size protects and feeds up to 40 rose bushes. Active ingredient is Imidacloprid and fertilizer analysis is 6-9-6. Great for use on Blueberries, Hydrangeas, and other acid loving plants. 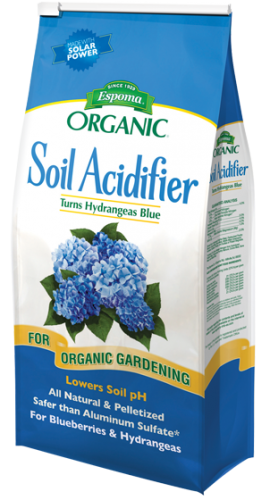 It will turn hydrangeas blue, and enables blueberries to thrive!...All while safely lowering the pH of soil; for optimum growth of all acid-loving plants. Safer than using Aluminum Sulfate! Holly-tone Plant Food is for acid-loving plants, such as hollies, azaleas, camellias, evergreens, hydrangeas, dogwoods, blueberries, strawberries, and rhododendrons! 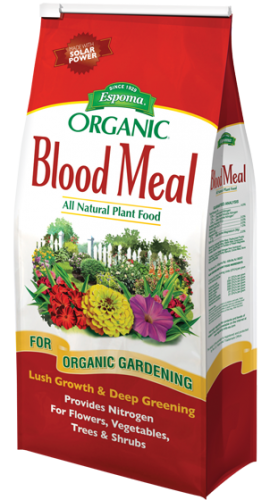 It is rich in natural organics and is enhanced with Bio-tone(R) microbes. 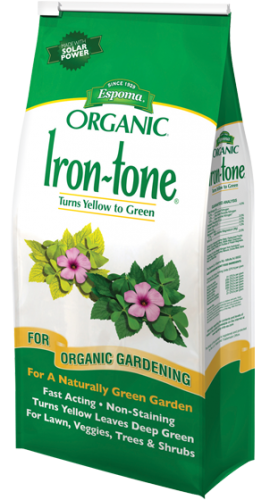 A slow-release fertilizer that is perfect for all your acid loving plants! 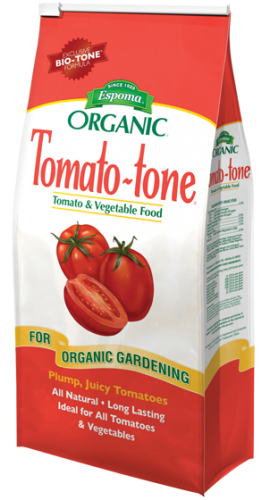 This slow-release, non-burning fertilizer, is specifically formulated to produce consistently plump, & juicy tomatoes. 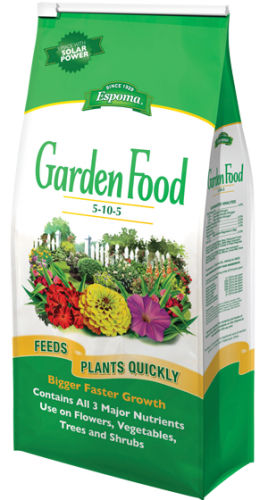 It is proven to promote healthy plant growth, and contains 8% Calcium to help prevent blossom end rot. 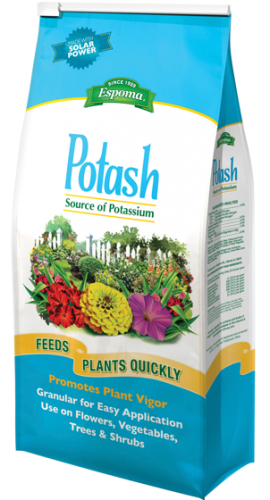 An enriched source of potassium; promotes plant vigor and disease resistance in all flowering plants, shrubs, trees and vegetables. All Natural Composting aid for rich fertile compost. 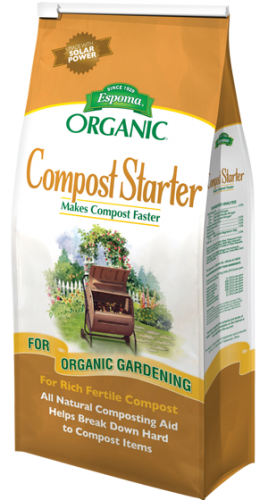 It is the ideal choice to help make rich, fertile compost. 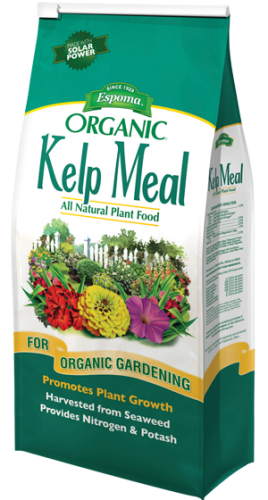 It is formulated to accelerate the process of home composting materials including manure, grass, leaves and food waste. 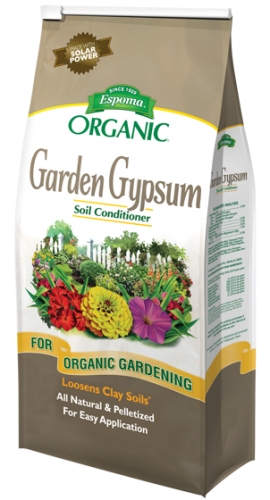 Espoma Garden Gypsum is an all natural mineral that can help loosen clay soils, minimize salt damage to plants, and help promote root growth. It also helps cure turn burns from ice-melters and pet urine spots. 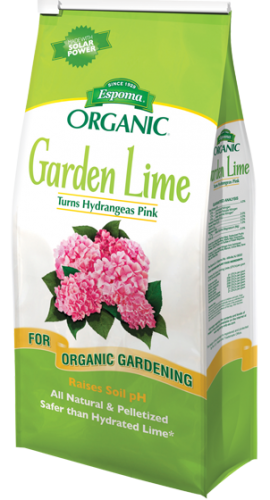 Can be used in garden beds, on shrubs, flowers and lawns.